Kendra Caldwell on Being a Mom: I’m Not Ready! In many ways, Monday night’s episode of Counting On was just like any other. As usual, the storylines focused mainly on courtships, marriages, of course, babies. 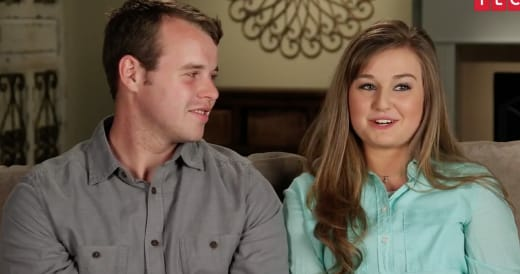 The Duggar clan is expanding so rapidly these days that Jim Bob and Michelle are often forced to kill two birds with one stone and celebrate multiple milestones with one soiree. 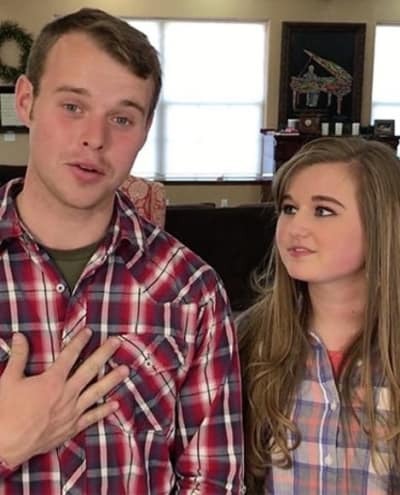 At one party, they would get go meet Jinger Duggar’s first child — a boy named Gideon — and congratulate Kendra Caldwell and Joseph Duggar on their big news. Yes, at the time Kendra was pregnant with her first child. “I know that’s going to be us,” she said, likening she and Joseph’s situation to that of Jeremy and Jinger. 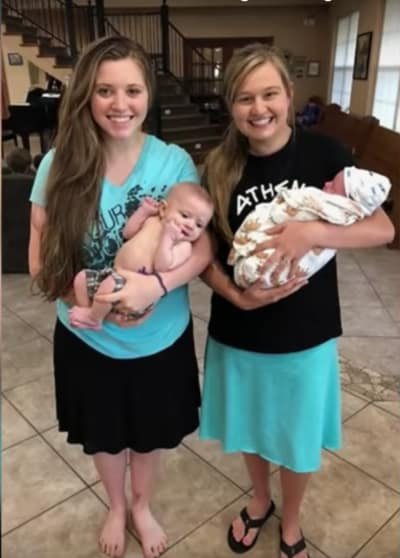 It’s uncommon for Duggar women to admit to uncertainty regarding the raising of children, but Kendra has always been a bit more forthcoming than her sisters-in-law. Fortunately, she’s been welcomed into the family with open arms regardless. 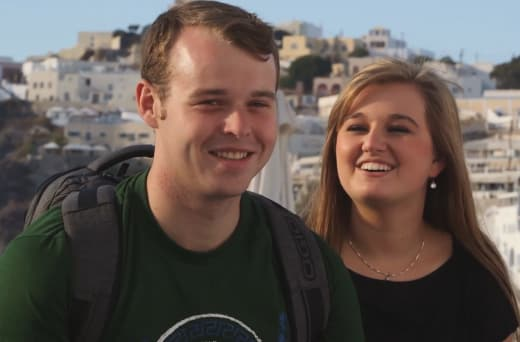 Last night’s episode featured the long-anticipated triple date scene involving Joe and Kendra, Josiah and Lauren, and Jessa and Ben. The preparation for the big night involved Lauren playing a prank on Josiah that didn’t seem to play out quite as planned. We guess it was one of those “you had to be there” moments. Whatever the case, it seems that Kendra enjoys spending time with her in-laws just much as they enjoy her company. And now that she’s a very young mom, she probably finds it easier than ever to fit in with the rest of the clan. Previous story Bachelor in Paradise Recap: What the Actual F–k, Man? ?